Social media is changing at a rapid pace - from platform updates to new algorithm changes and technologies. It's becoming increasingly difficult to predict how, when, where or even if, your content will be consumed. The key is to start analyzing the behavior and actions of your audience. Know where your audience is, what they need, and what you can do to help them. By targeting your audience more effectively you will ultimitely better relationships with your prospects and buyers. 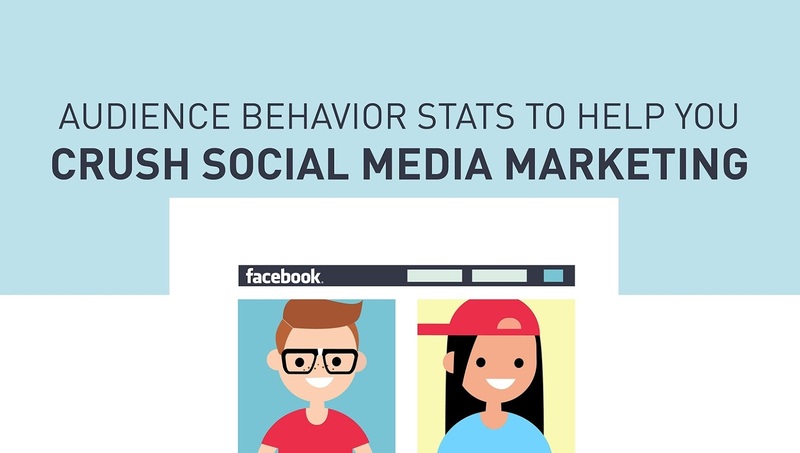 These social media stats from Wordstream will help you get started.